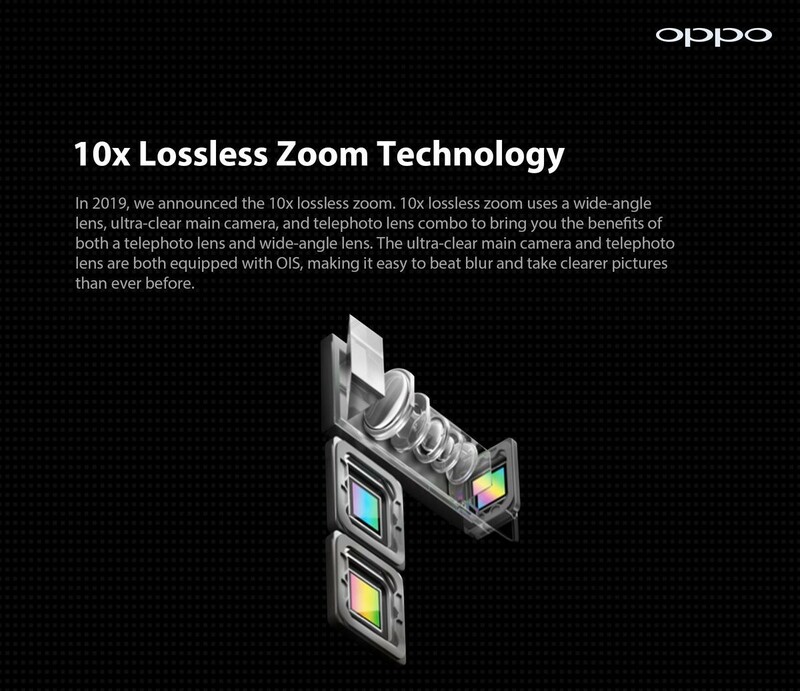 Middle East, March 27, 2019: OPPO has confirmed that the world’s first 10x Hybrid Zoom technology on a smartphone camera will be making its way to consumers in the Middle East very soon. Originally previewed in February 2019 at the Mobile World Congress, OPPO is the original inventor of 10x Hybrid Zoom technology, created as a means to provide everyone the opportunity to take professional style photographs, without fearing any loss of quality. Today OPPO’s business covers 40 countries and regions, and has 6 research centers worldwide, providing excellent smartphone photography experience to more and more young people around the world.